Chlorella: is a nutritious algae that's gaining popularity as a supplement. 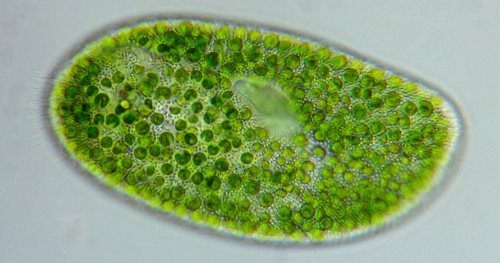 It's also a genus of single-celled green algae belonging to the division Chlorophyta. Chlorella contains the green photosynthetic pigments chlorophyll-a and -b in its chloroplast. There are currently no items matching "Chlorella".